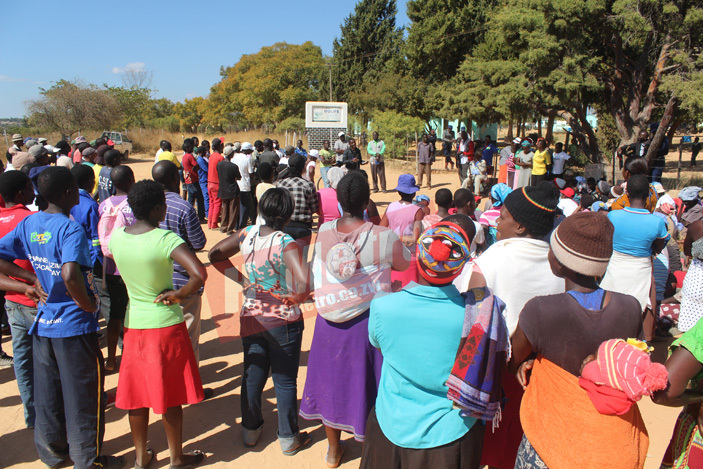 BUSINESS came to a halt at Molife Junior School in Domboshava as parents demanded school fees refunds calling for the deputy headmistress’ ouster. The parents and guardians were levelling Satanism claims against school official. 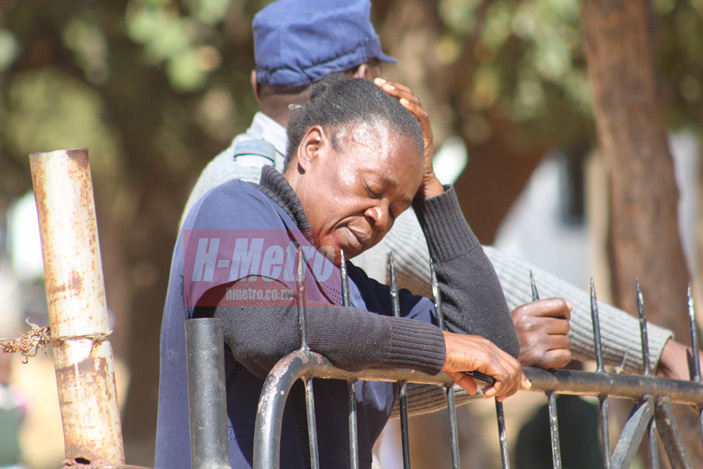 Though no evidence was given as to how the deputy headmistress Mrs Mandaza is blamed for causing the incidences, parents demanded reimbursement for money they paid as school fees if the deputy head was not removed from the school. The parents’ claims follows mysterious incidences taking place at the school which have allegedly led to mental illnesses and deaths of students at the school. 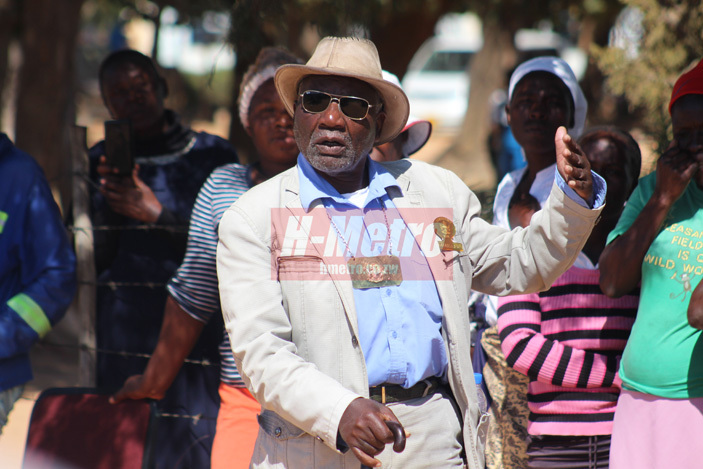 “We have no reason to hate the deputy headmistress and the fact that as parents we are speaking with one voice seeking the removal of her at this school means there is something about her that is not right. “Ever since she came to the school things have changed; we have seen a rise of mysterious things happening at the school. “We have a number of students who have died at the school and many are collapsing almost every day. “Each time we take our children to different churches and traditional healers; they are manifesting saying out her name and to us this is enough evidence that she is the one behind all this. “Ever since she came to the school, she is forcing our children to walk with their hands on their back. “There is no logical reason why this being done. We suspect she has cultic reasons why our children have to act that way. “If what we are asking for is too much to ask for then we will have to be given back the money we paid for our children’s school fees and find other schools for them,” fumed the parents. Responding to the allegations, Mrs Mandaza referred all questions to be asked to the headmaster Mr Ganya who was also not in a position to respond. “I am also tied to reveal any information to you. I am going to write a statement to our School District Inspector and he is the one who will be in a position to respond to you,” he said. When H-Metro arrived at the scene, police officers were manning outside the school gate preventing any form of violence to occur at the school. Inside the school yard there was a meeting between the school authorities, parents’ representatives, the police and community leaders. Addressing parents after the meeting, Headman Murape asked the parents to be patient saying their grievances were being addressed. “We have come together as a community protesting over what we are not happy with. “In the same spirit I want all of us to remain calm maintaining peace; we had a successful meeting and I am happy that all our concerns are being taken care of. “All we have to do now is to be patient and wait for the outcome,” he said.